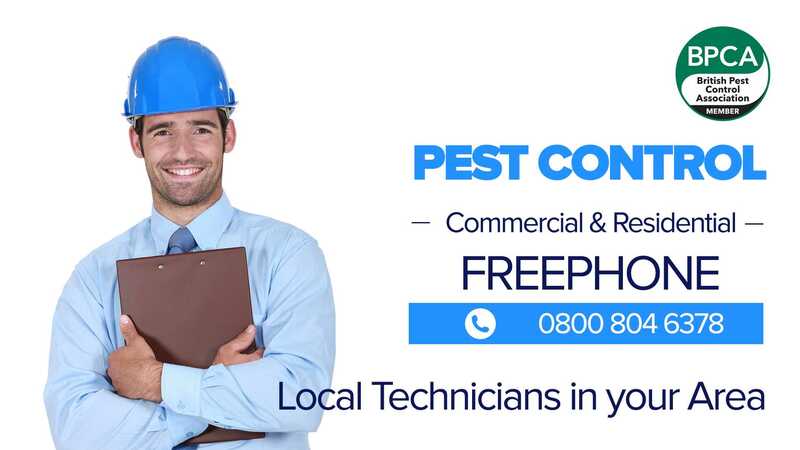 Premier Environmental are a local family owned company that has been in operation for over 30 years, our success has been built on our ethos of honesty, integrity and basically carrying out our work to the highest standards. 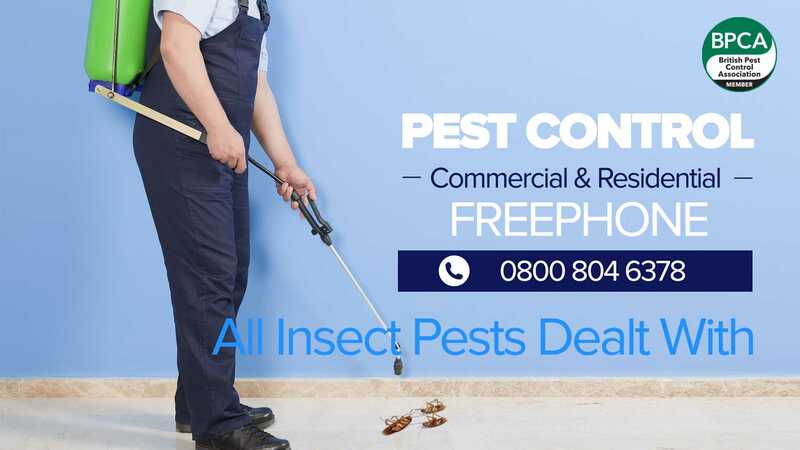 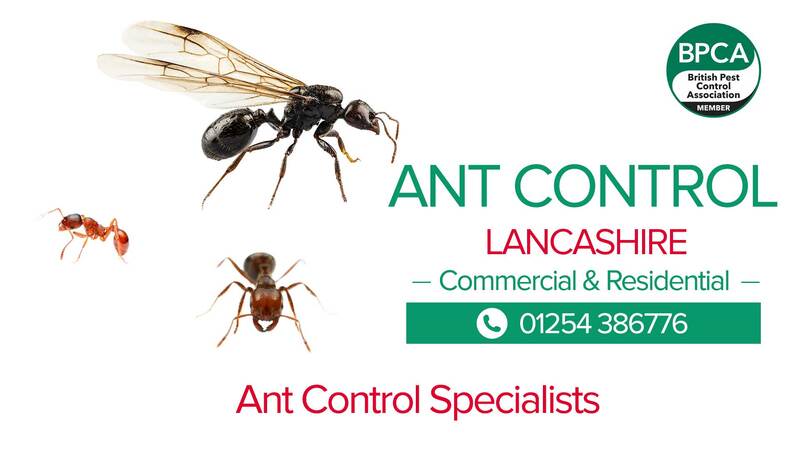 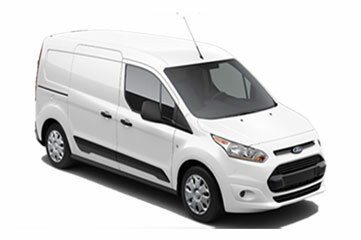 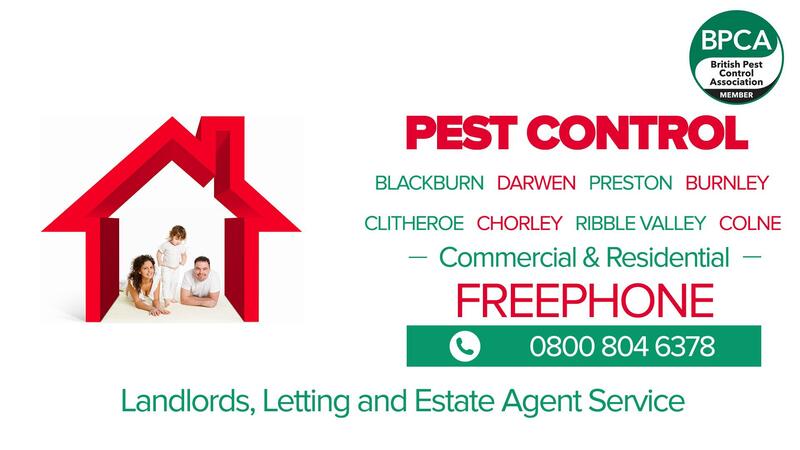 We provide our pest control services to both Commercial and Residential customers throughout the whole of the Lancashire area. 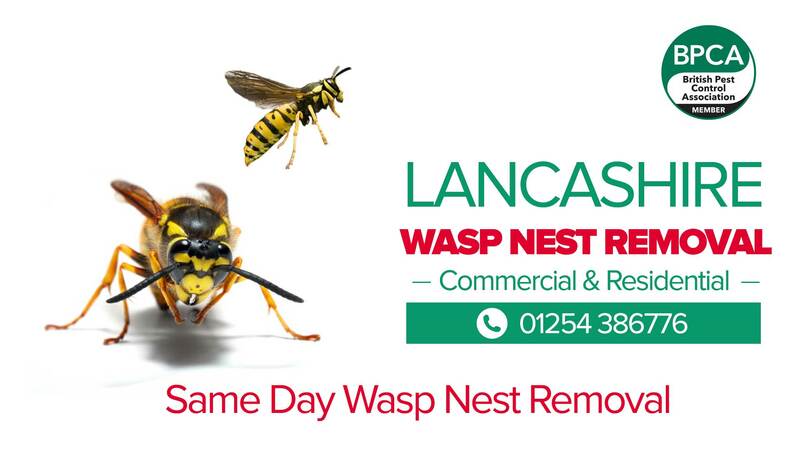 Whether you require an immediate call-out to remove a Wasps' nest or mouse, or you need a fully managed Service Agreement to B.R.C. 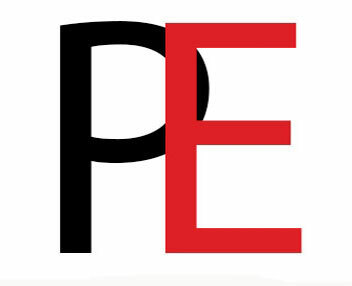 Standards our qualified B.P.C.A. 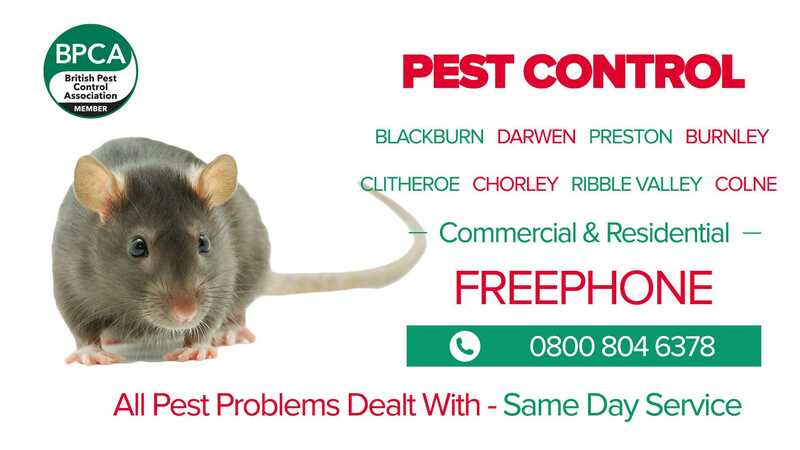 staff are ready to respond, from the heart of Lancashire, to implement a full range of solutions to eradicate and protect your home or business from unwanted pests. 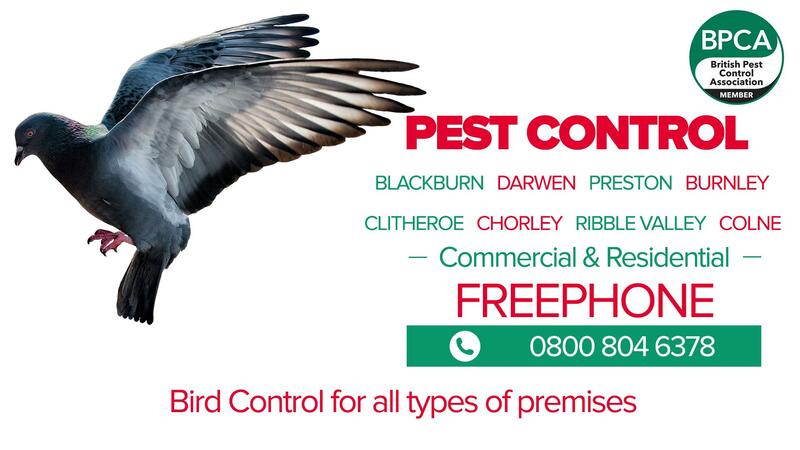 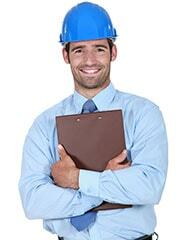 Bird Control - pest birds removed and deterrents installed.